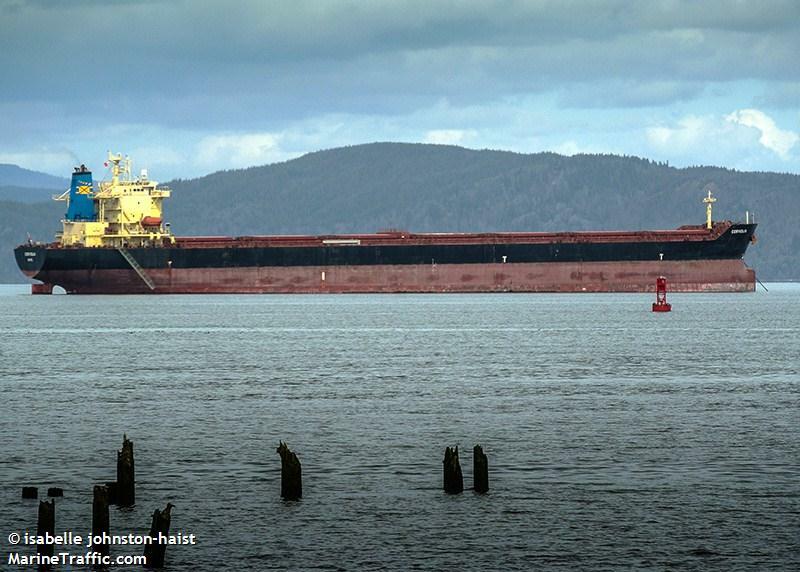 The 225 meter long, 73035 dwt bulk freighter went aground on the Columbia River near Rainier, Oregon. The Corviglia had completed loading a cargo of soybeans and was waiting for a river pilot when the tide went out leaving the vessel stuck on the river bottom. When the tide returned, the vessel was able to refloat itself and proceeded to an anchorage where the vessel was inspected for damage. No reports of injuries, damage or pollution released. Reports state the Corviglia was bound for China. 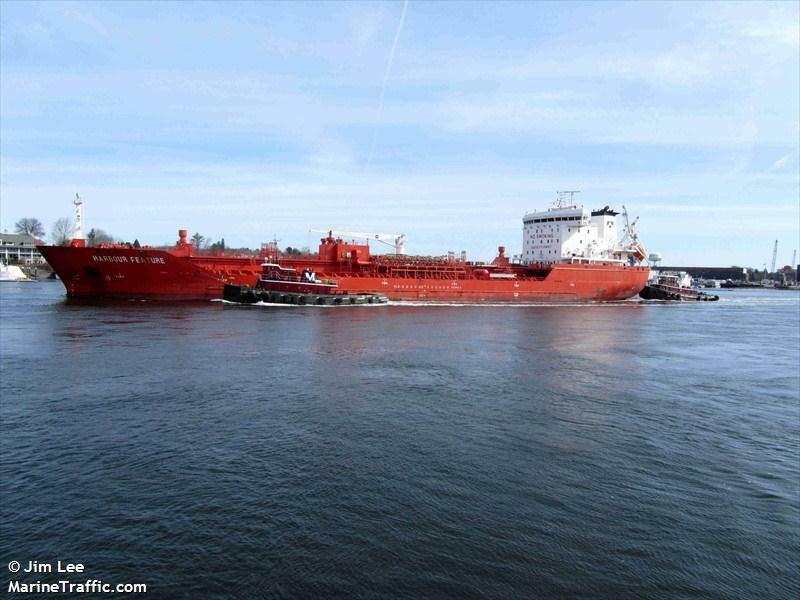 The 143 meter long, 16909 dwt tanker Harbour Feature allided with a bridge at Portsmouth, New Hampshire. 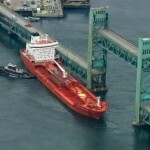 The tanker had drifted away from a nearby pier on the Piscataqua River when the crew dropped both anchors hoping to stop the vessel. 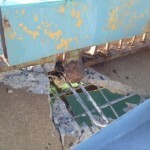 The Harbour Feature suffered a 20 foot dent and a gash above the waterline near its port ballast tank. 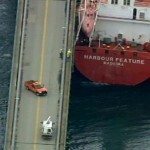 The bridge was closed to traffic until investigators can do a detail inspection of the superstructure. No reports of injuries or pollution released. 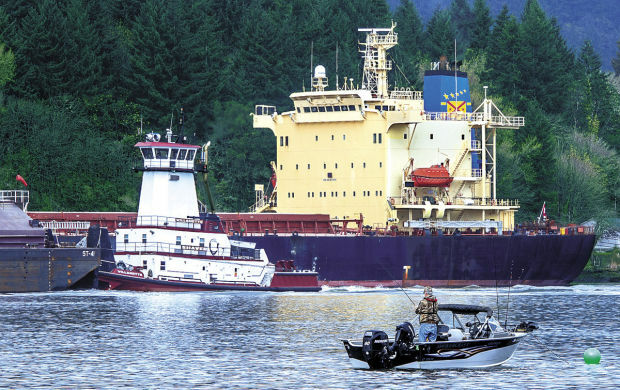 The tanker was loaded with tallow oil at the time. The Coast Guard has launched an investigation into the incident. Reports state the 73-year old Sarah Long bridge was slated to be decomissioned in 2014 and if repairs would be made it would be in the millions of dollars. 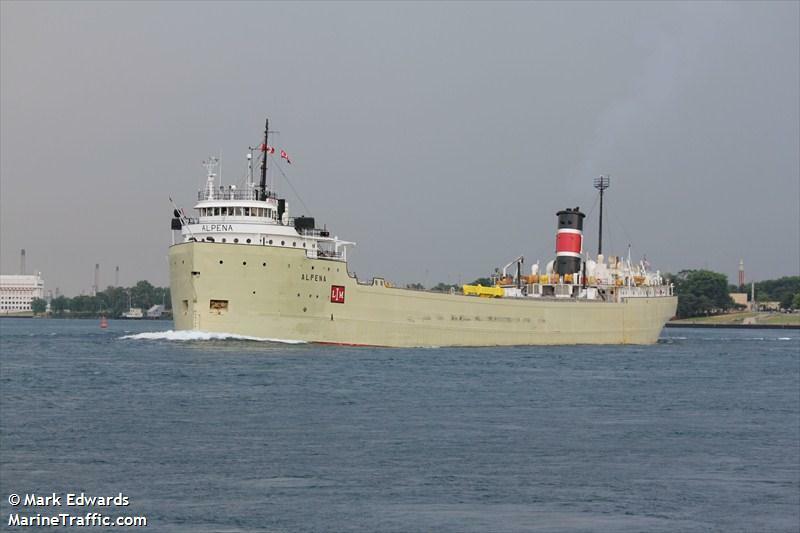 The 158 meter long, 19414 self-unloading bulk freighter Alpena became trapped in Ice in Green Bay, Lake Michigan. The Alpena had stopped during the night when it encountered thick ice. The freighter became trapped as the ice and water around the vessel refroze. Two Coast Guard Cutters arrived the following day and freed the Alpena. The Cutters began ice breaking operations in the southern section of Green Bay. No reports of injuries, damage or pollution released.